I have a two-year-old Cocker Spaniel/King Charles Cavalier Spaniel mix and he is my best friend. I was never even CLOSE to calling myself a “dog person” until I got him, and now I’m obsessed with all things dog! Since my cute pupper is pretty much the light of my life (you know, other than my actual KIDS of course) I like to spoil him with things I’ve found online. I’ve found so many AMAZING things for my dog online, and I’m sharing all of them with you today! 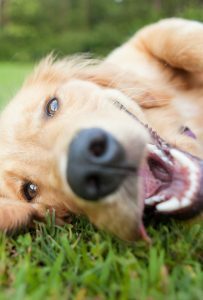 Keep reading to see what they are so your dog can be as happy as possible. You’d spend tons of money on a nice bed for yourself, so why not splurge on one for your pets, too? This one comes outfitted with orthopedic gel, so dogs old and young can easily find a comfortable position to lay in. There’s even a place for them to rest their head. I know, I know, your pet may run away at the very sight of these. However, as any dog parent knows, pets are a lot better off with properly trimmed nails. Just as too short nails can cause problems for dogs, long nails can cause the same kinds of problems. Invest in these super cool nail clippers that keep them just the right size. 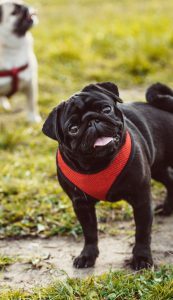 Using a collar and leash while walking your dog may create unneeded stress on the neck of your pet (some breeds do love to pull.) Instead of helping your dog nearly hang themselves while on a walk, use a harness instead! Instead of pulling on the neck like a collar and leash does, the harness (attached to a leash) pulls on the chest or shoulders of your pet. You may even find that you have more control when walking them with a harness! 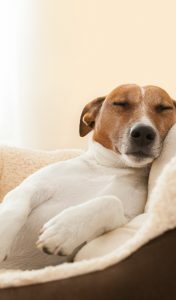 If you find yourself spending lots of time at the office, your dog probably gets lonely at home without you! Keep an eye on your pal while at work with a dog camera. 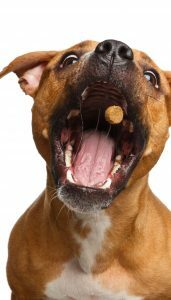 You can even toss them a treat while sitting at your desk with this dog treat cam! Of course, our pets will likely eat out of whatever we give them, but it’s always great to have a set of nice, matching dog bowls! I’ve read that things like stainless steel and plastic may cause allergies in your pet, so I like to purchase ceramic bowls. Here’s a link to my favorite. 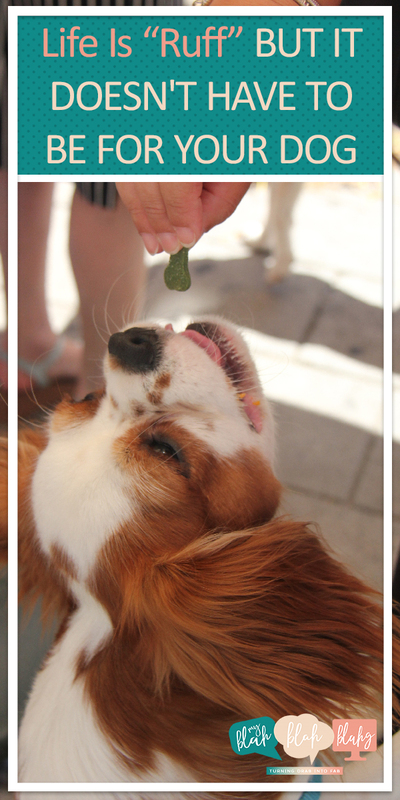 All pets deserve plenty of treats, so make sure that yours has a variety that they love! Find tons of pet treats here. My cute dog absolutely ADORES his Kong. I fill it with peanut butter, treats, or other items to keep him occupied for long periods of time. He loves it, and will ask for it to be filled almost every night. I only oblige a few times a week, though..
← The Most Scenic Winter Train Routes In America. All Aboard!